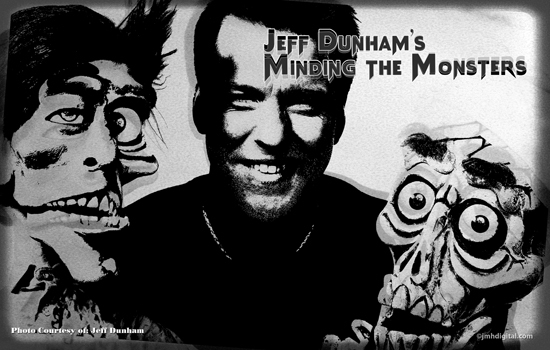 So you say to yourself, I love that Jeff Dunham and I just heard that his new haunted special was on Comedy Central, you missed it. 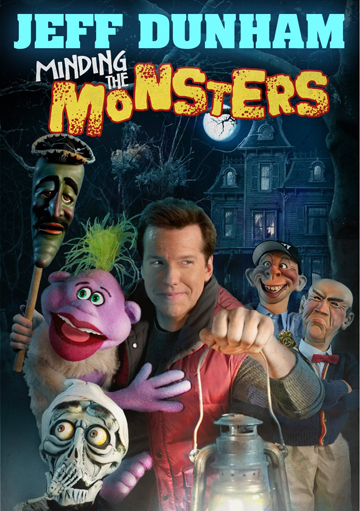 Don't you worry I think you will be very happy with this today you can pick up your dvd/blu-ray edition of "Jeff Dunham's MINDING THE MONSTERS" at many retail outlets. 5/5 I found myself watching the dvd "unbleeped" option, cause you can... Now all your favorites are there, yes even Jeff too. My wife and I watched it, we laughed out loud and with the extra features found it to add to the enjoyment. This guy hears the voices, the voices become an extension of his arm and the arm is attached to a puppet... what does that mean for us, pure funny! See and I made it all the way to the end without saying "Silence! I Keel You!"